Ngo Khuong 2 years ago. This is the Resurrection Remix Nougat ROM for Redmi NOTE 3 (kenzo). This Nougat Resurrection Remix ROM for Redmi NOTE 3 is brought to you by developer ccass. We also have the official CM14.1 for Redmi NOTE 3 and unofficial CM14.1 for Redmi NOTE 3. We also have update many Android NOUGAT AOSP ROMs, also many UNOFFICIAL CyanogenMod 14 ROMs, OFFICIAL CM14.1 ROMs and Resurrection Remix Nougat ROMs. Download and Copy the Nougat GApps, Resurrection Remix Nougat ROM and the CM setup remover ZIP to Redmi NOTE 3. First flash the Redmi NOTE 3 RR Nougat ROM ZIP from device. Reboot and Enjoy the Resurrection Remix Nougat ROM on Redmi NOTE 3. 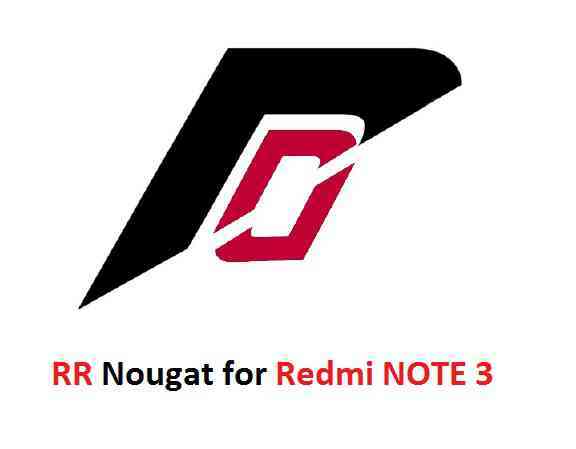 Stay tuned or Subscribe to the Redmi NOTE 3 (kenzo) forum For other Android Nougat ROMs, CyanogenMod 14 ROMs, other ROMs and all other device specific topics. Development thread created by ccass is here. Hellow, I installed Resurrection Remix Nougat ROM for my Xiaomi redmi note 3 Pro phone, but my phone can not make a call, there was no service network found on both sim card slots. I tried to change my sim card to another phone, it worked, and brought a working sim card to my phone, it did not work. Could you help me to find out the problem and how to fix it? Thank you very much!